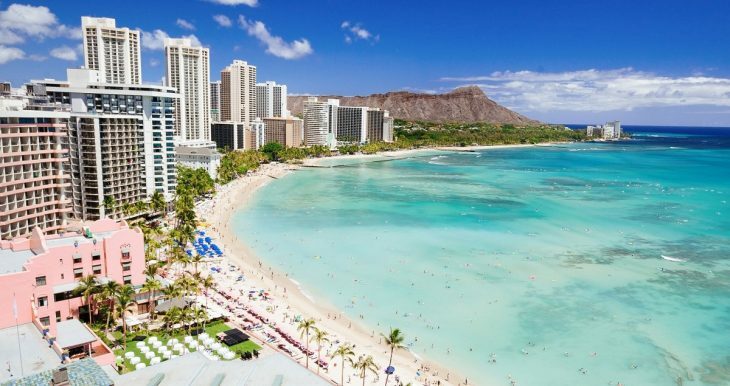 The Aloha State Officially Has The Highest Union Density In The U.S. While historically industrial states have been associated with unions, it is Hawaii that has the most union members per capita. 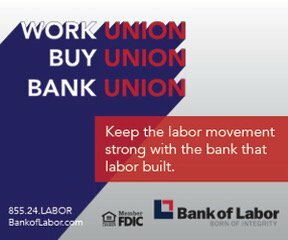 “Hawaii’s 139,000 unionized members once again led the country in union membership in 2018, with 23.1 percent of wage and salary workers across the islands belonging to unions, the U.S. Bureau of Labor Statistics reported today. 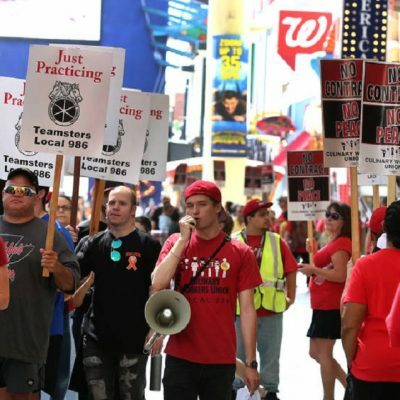 The country, overall, saw 10.5 percent of wage and salary workers represented by unions in 2018, down 0.2 percent from 2017. 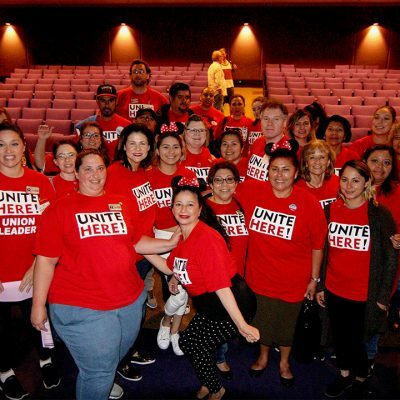 Hawaii’s union representation increased from 21.3 percent in 2017. 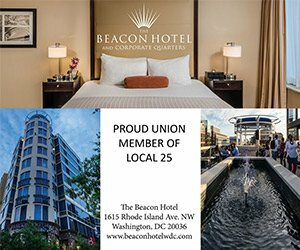 By comparison, Hawaii saw its union membership peak in 1989 at 29.9 percent, according to Richard Holden, the BLS’ assistant commissioner for regional operations. For the rest of the story, visit the Honolulu Star Advertiser here.